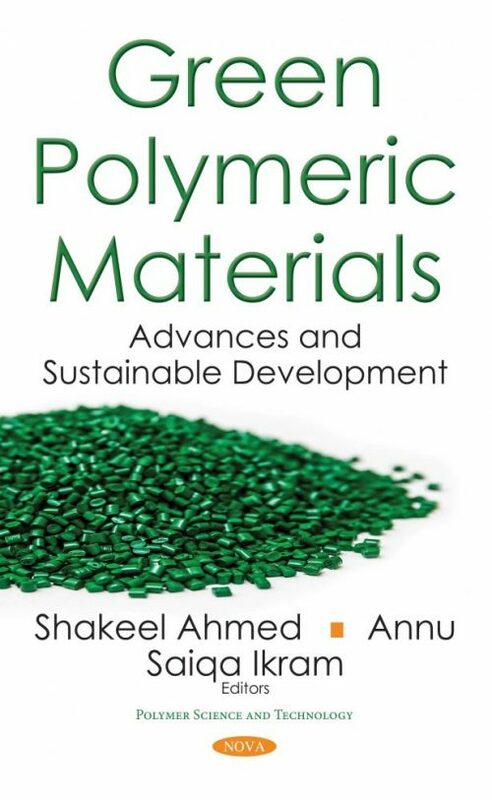 This book is a comprehensive introduction to “green polymeric materials,” which are developed by using natural resource-based polymers. This book also summarises various techniques used for their synthesis and application in different areas. This book is a useful reference not only for academic activities, but also for researchers working in this area.